Celtic Connections is Glasgow's annual celebration of Celtic music. Formed in 1994, the festival is now entering its 26th edition, with an outward looking programme that demonstrates the global vitality of Celtic music. Alongside upper-tier talent at standalone shows, the festival each year curates one-off events with unique collaborations between artists. 2019 is no exception, and we preview four such events that are sure to be unmissable. Martyn grew up in Scotland and had a rich 40-year career. A musician's musician, Martyn went from acoustic folk roots to later integrating rock and jazz styles. Over the years, Martyn worked with musicians such as Eric Clapton, David Gilmour and Phil Collins. Always autobiographical, the album Grace and Danger is perhaps Martyn's most confessional, written during a dark period following the end of his marriage. This event will celebrate that album ten years from Martyn's untimely passing, with a star-studded line-up including Paul Weller, Lucy Rose, Eddi Reader and Katie Spencer, playing alongside Martyn's old bandmates. Grace and Danger: A Celebration of John Martyn, Glasgow Royal Concert Hall, Sun 27 Jan, 7.30pm. On the occasion of his 65th birthday, Celtic Connections celebrates the renowned Scottish composer with two special events. One features a rendition of his score for the hit Pixar animated adventure Brave, played live for the first time as the film shows onscreen; the other, an evening of his music, as performed by some of Scotland's premier talent. Doyle told us 'I am very proud to be doing any kind of concert in Glasgow – it is my home city'; 'Celtic Connections is an outstanding world class festival that is growing every year and taking part in anything that promotes Scotland's culture is an honour and a privilege'. The celebration concert will not only feature the BBC Scottish Symphony Orchestra, but also the Glasgow Phoenix Choir, Doyle's own daughters Abigail and Fionnuala, Mairi MacInnes, and other leading Celtic musicians. The composer will premier two new Celtic pieces at the event and more in what promises to be a truly magical evening. Brave in Concert, Glasgow Royal Concert Hall, Sat 19 Jan, 2pm and 5.30pm. 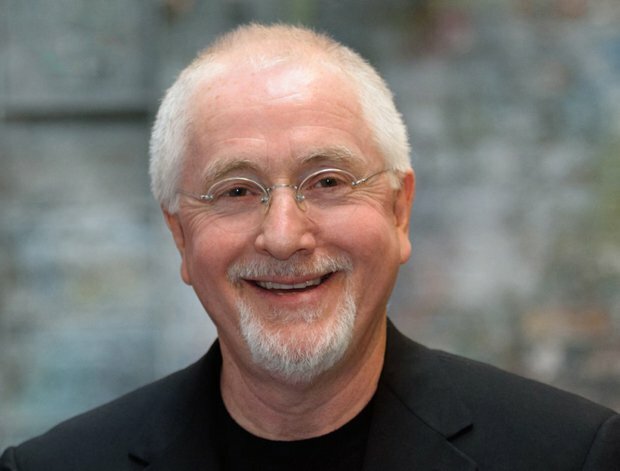 Patrick Doyle – A Celebration, Glasgow Royal Concert Hall, Thu 24 Jan, 7.30pm. Roddy Hart's Roaming Roots Revue has been an integral part of Celtic Connections since 2013. Each year the event has focused on a new topic, from love letters to 'Laurel Canyon' (2014), to illuminating the under recognised 'Women of Song' (2017) and more tributes to legendary musicians after their passing. Curator/MC Hart emphasises a 'musical through-line that appeals to so many', citing a love for the way that audiences will often come to hear the classics, but 'leave having heard a new artist, and go on to explore what they're about'. This year, Roaming Roots Revue celebrates the 50th anniversary of The Beatles' Abbey Road. The legendary album will be performed by a full orchestra with John Logan conducting, and will feature KT Tunstall, The Staves, You Tell Me (the new duo formed of Admiral Fallow's Sarah Hayes and Field Music's Peter Brewis), Temperance Movement's Phil Campbell, Lomond Campbell and more special guests. Roaming Roots Revue: Abbey Road 50th, Glasgow Royal Concert Hall, Sun 20 Jan, 7.30pm. Celtic Connections runs from Thu 17 Jan to Mon 4 Feb and features many more unique events and performances. See celticconnections.com for information and tickets.